Serving all of The Palm Beaches, South Florida and Treasure Coast area. Don’t Let the Pests Control You! Pests are everywhere and come into your home or place of business for many different reasons. They may be searching for food, water or even just a change in the climate. Did you know that pests can even be a hazard to your health? There are also pests such as termites that can cause sever damage to your home or place of business. This is why hiring a pest management service is inevitable. 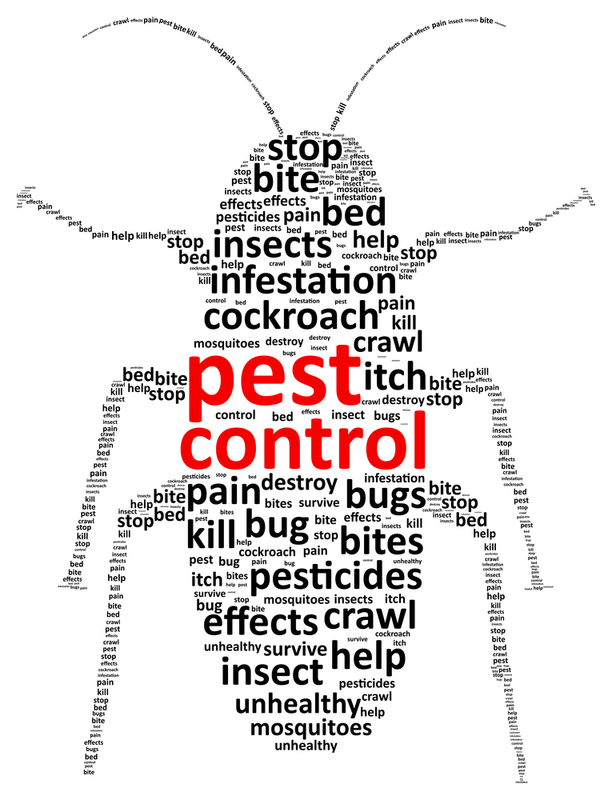 Keeping pests from invading your space is an ongoing process and Pestco is your source for help. Licensed and professionally trained in pest control services, our goal is to effectively manage your pest problem and have your residence or place of business become pest free at an affordable rate..
A Green Healthy Lawn is Our #1 Goal Providing the best in lawn and shrub care is our goal. We understand that your lawn is often the first thing people see when pulling up to your home and you want it to look good. Our goal for your lawn is pest free, weed free and thick and green all year long. Mosquito prevention is all about developing the right system for removing and maintaining the insects in your area. 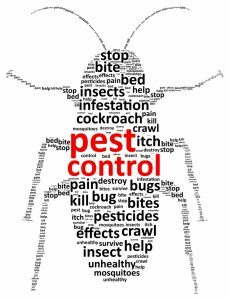 Our pest control specialist will do a full property assessment and then present you with the best program to resolve your mosquito problem. Termites are a pale colored, soft body insect that are super social. Termites live in colonies under the ground or in wood structures. Termites are very dangerous because they work in “swarms” and cause great damage. They destroy any wood they come in contact with so it is very important to have your home protected from these pests! Rats, mice and other rodents can become a nuisance when they are in and around your home. Rodents can potentially spread disease to both humans and household pets. These same rodents can also cause property damage and contaminate food sources. We specializes in rodent removal and control to help you get rid of rodents in your home or business. As a Pestco Florida customer, you deserve the best. We are fully committed to providing you with our courteous and professional service at the lowest cost possible. We strive for excellence and will protect your home or place of business from those annoying and in some cases damaging pests that can linger throughout your area.